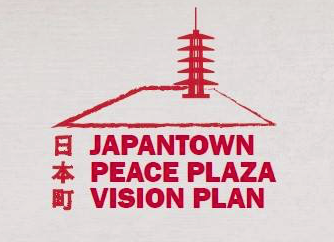 SAN FRANCISCO — Community Meeting #3 for the Japantown Peace Plaza Vision Plan will be held on Tuesday, March 19, from 6 to 8 p.m. at the Japanese Cultural and Community Center of Northern California, 1840 Sutter St. in San Francisco Japantown. The plan is a community-driven process for the future of Japantown’s central public space that builds on the site’s legacy. Join to review a refined design concept that integrates the community feedback to date. Attendees will be asked for their opinion on the design progress, as well as feedback on options for certain areas of the plaza. For ADA accommodations, call Lucas Tobin at the Inclusion Center, (415) 206-1229, at least 72 hours in advance.